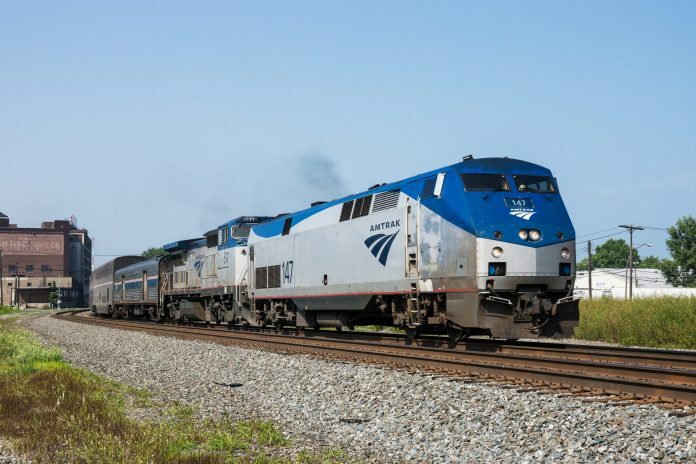 US transport agency the Federal Railroad Administration (FRA) has announced it will issue more than $318 million in grant funding for consolidated rail infrastructure and safety improvements. FRA, a US Department of Transportation (DoT) organisation, will assist in funding projects that improve intercity passenger and freight rail transportation safety, efficiency and reliability, such as level-crossing upgrades and the deployment of non-PTC safety technology. This programme will direct much-needed investment to rural America by ensuring that at least 25 per cent of available funds go to such communities. Preference will also be given to projects with a 50 per cent non-federal funding match from any combination of private, state or local funds. The DoT will consider how well the project aligns with its key objectives including: supporting economic vitality; preparing for lifecycle costs; and using innovative approaches to improve safety and expedite project delivery.